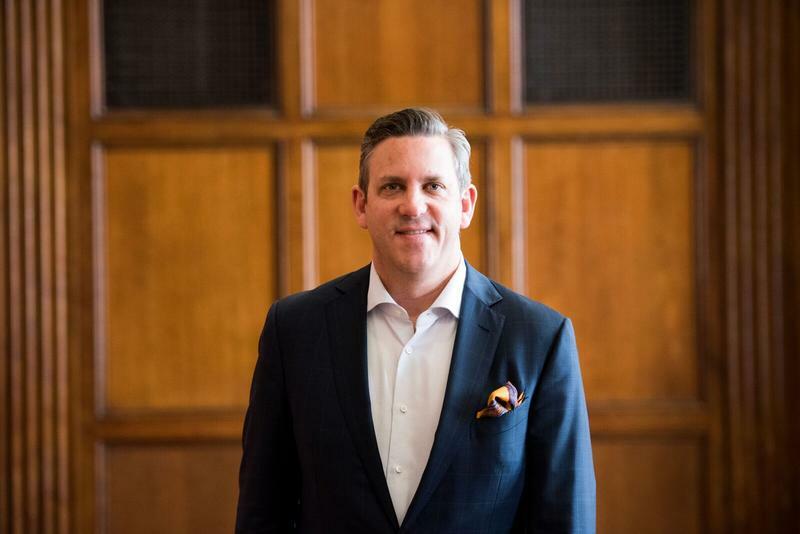 After stops as managing director of the Melbourne Symphony Orchestra in Australia and as president of the New York Philharmonic Orchestra, Mathew Van Besien chose Ann Arbor. He left what many consider to be the cultural hub of the world to become the 7th president of UMS, the University Musical Society. He began the job on July 1st of 2017 and, with an eye to the future, spent time reflecting on his first year in town and on the job. 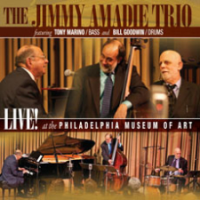 This morning on 89.1 Jazz. Music starts at 9am streaming at on wemu.org and on 89.1, WEMU.